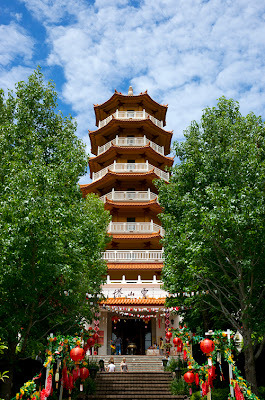 During Chinese New Year, my mother wanted to visit the biggest temple in NSW. The Nan Tien Temple, it was a beautiful day, bit sunny but a nice breeze was blowing through. 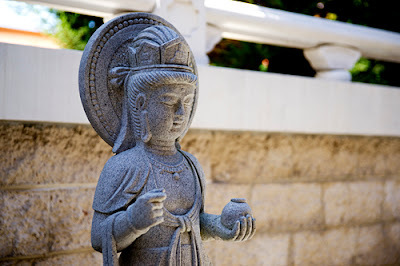 Nan Tien is one of the branch temples of Fo Guang Shan, founded in 1967 by Venerable Master Hsing Yun, which has over 120 branches worldwide. 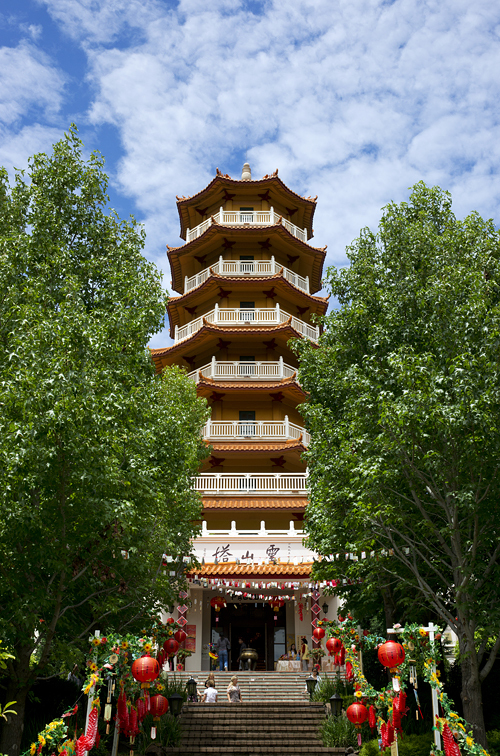 The temple is one of the largest Buddhist temples in the southern hemisphere. Fo Guang Shan Buddhism is rooted in the Mahayana tradition which emphasises that Buddhahood is within everyone's potential reach. 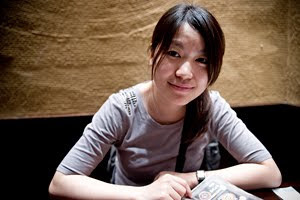 Fo Guang Shan followers strive to bring Buddhism into daily life and describe their philosophy as "Humanistic Buddhism." It was funded by and constructed under the auspices of the Mahayana Buddhist sect known as Fo Guang Shan, and completed in 1995. The sect itself was founded in Taiwan in 1967 by Venerable Master Hsing Yun, and has 120 branches throughout the world. 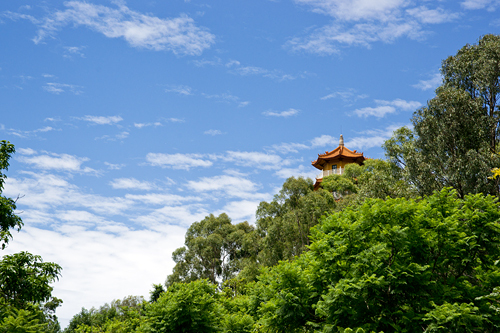 The site of the Australian branch's temple was reputedly chosen by Hsing Yun due to its proximity to Mount Kembla, which is said to have an auspicious resemblance to a recumbent lion. It overlooks both Mount Keira and Mount Kembla. The land was donated by the Australian government.